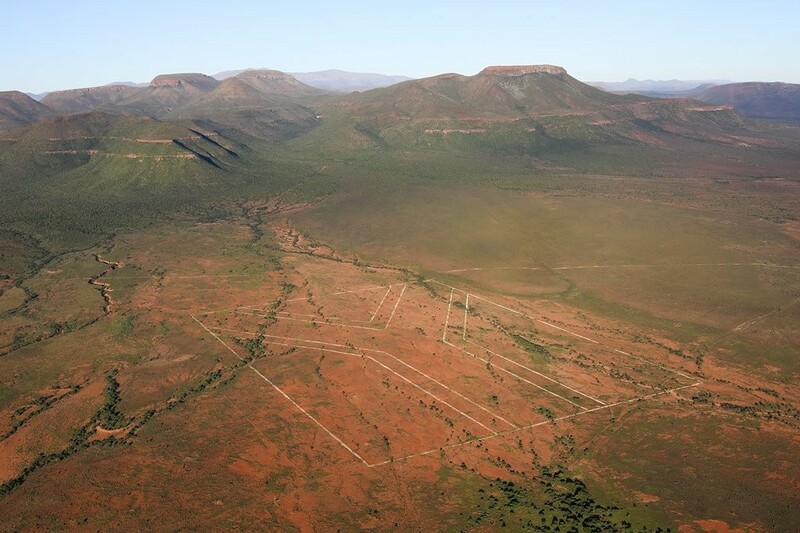 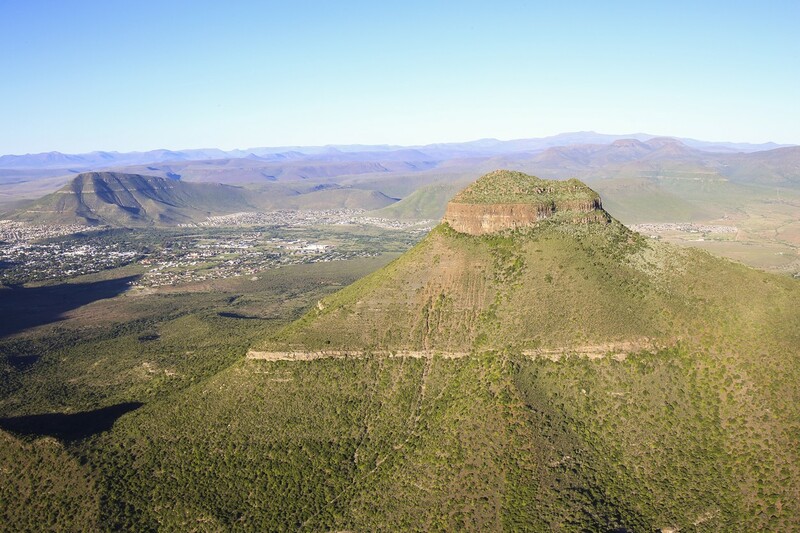 The helicopter service complements Graaff Reinet's already thriving tourism industry. 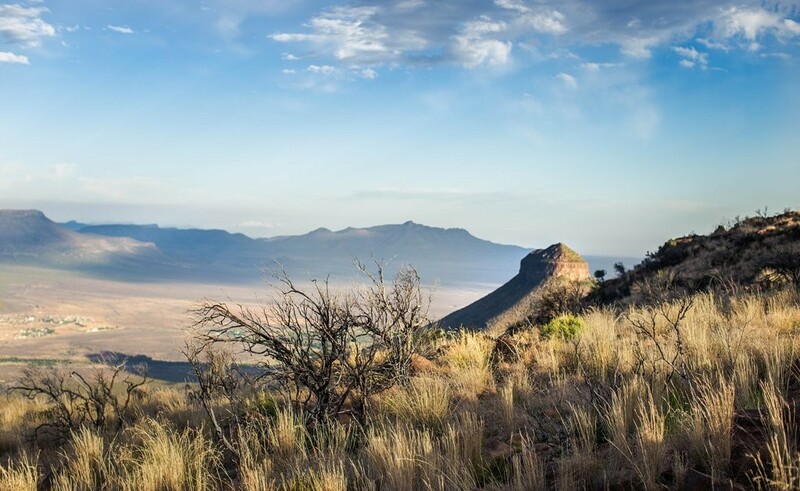 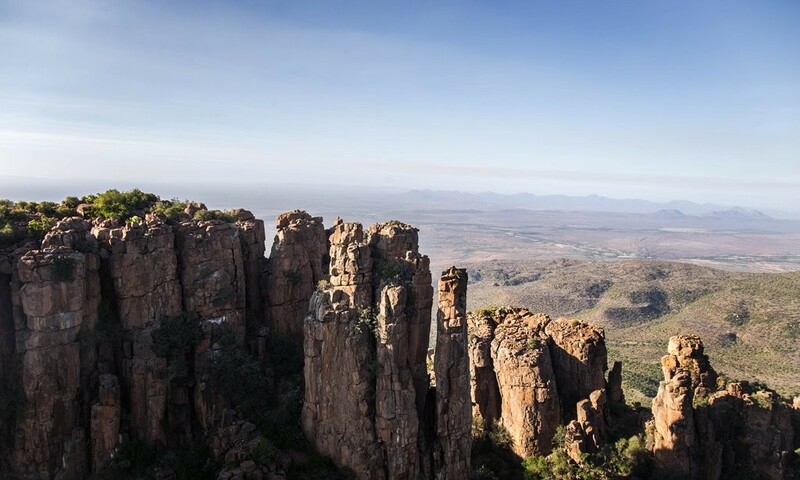 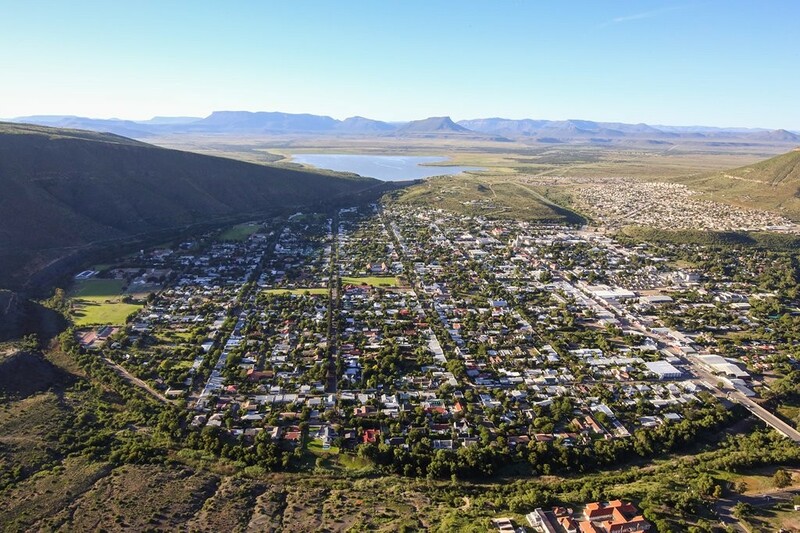 Tourists are offered a a bird’s-eye view of Graaff Reinet, making a visit to the area an even bigger attraction. 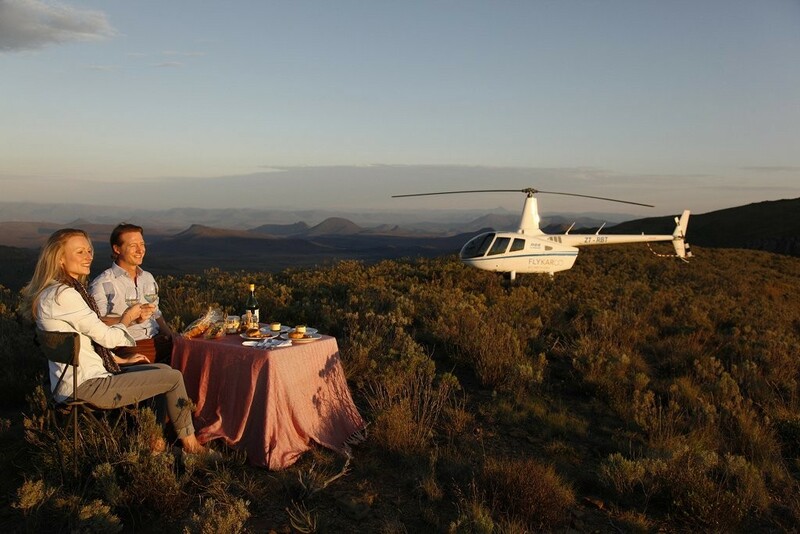 Activities offered include scenic packages starting with a 5 minute flip and picnic excursions. 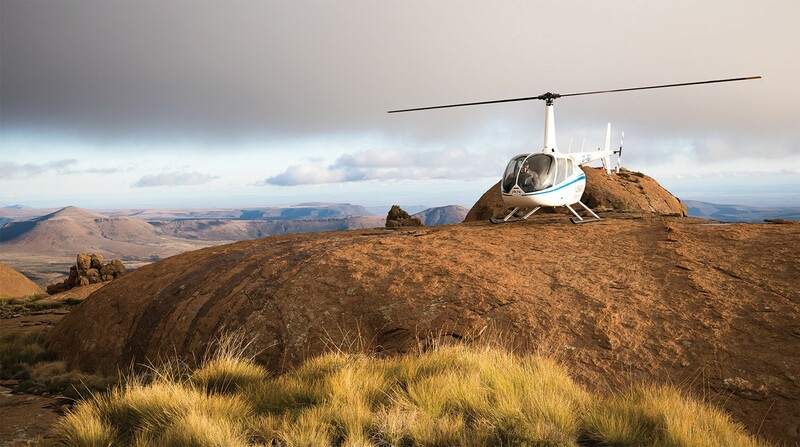 Local enthusiasts can look forward to flipping opportunities and perhaps realise a bucket list dream or two. 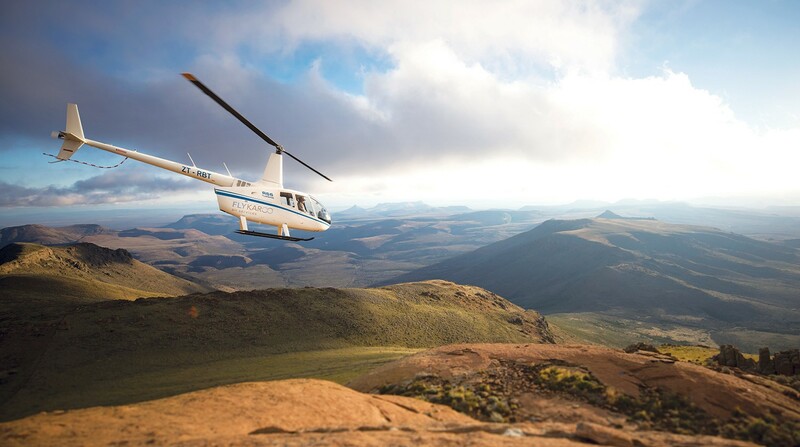 The charter side of the business holds time saver benefits for those who need to reach their destination in limited time. 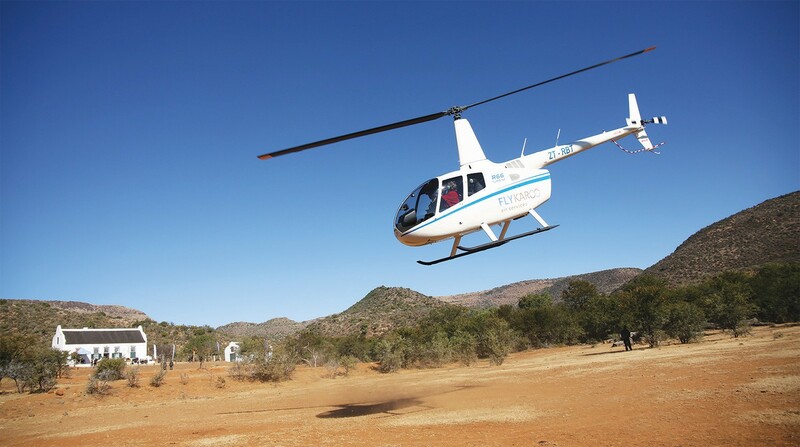 Trips to the airport in Port Elizabeth can be done in approximately one hour ten minutes. 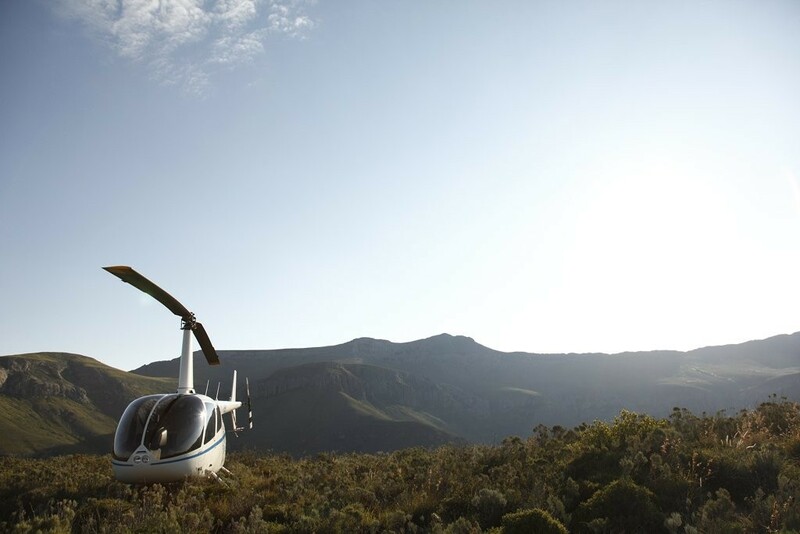 Added benefits are of course the view and the adrenaline rush. 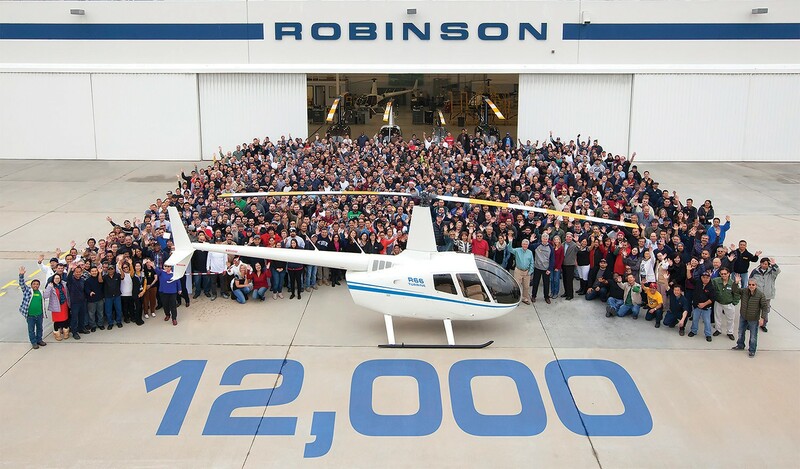 The pilot, Franscois Fitzgerald, has over 2500 hours of flying experience of which 2000 hours were earned on Robinson helicopters. 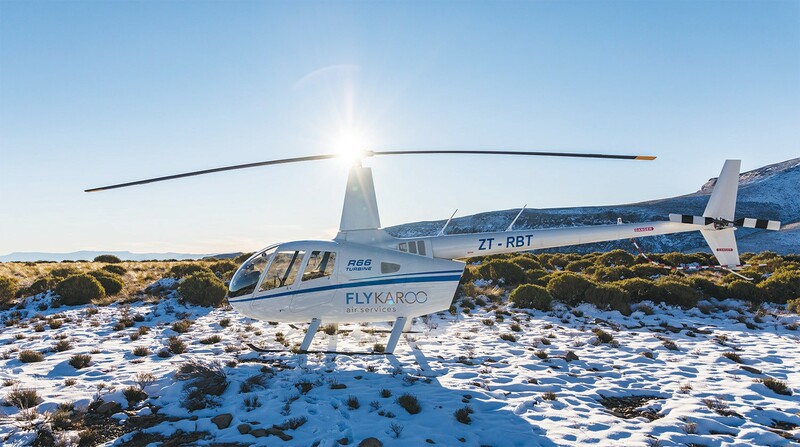 Fly Karoo is using a Robinson R66, Rolls Royce turbine engine helicopter. 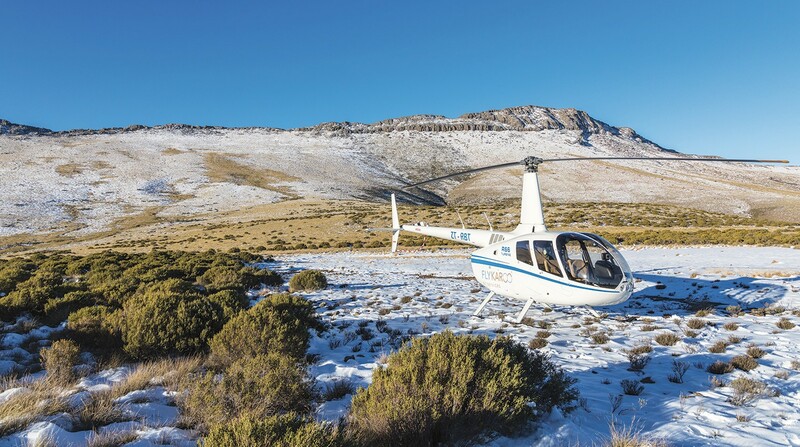 With its powerful engine and lightweight body, passengers can look forward to a safe, comfortable and exciting experience. 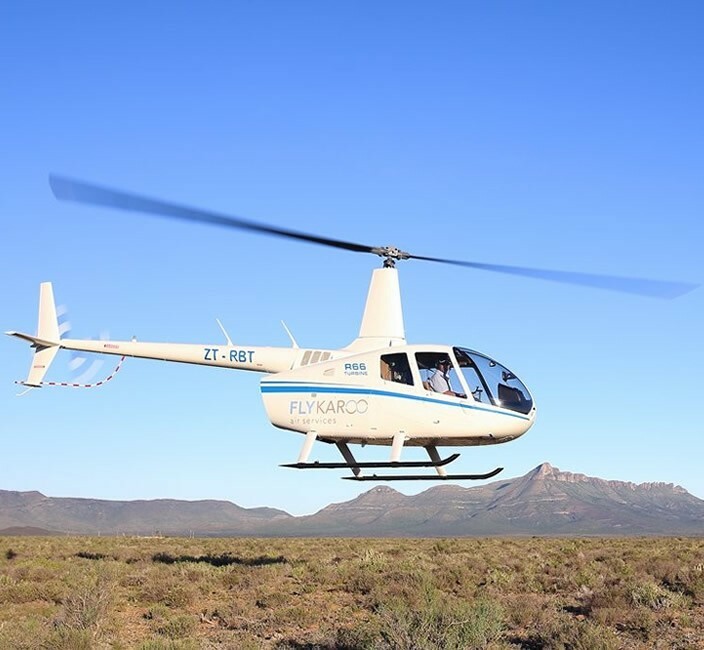 The R66 can accommodate four passengers at a time.